Students have access to diverse and contemporary quality children’s literature across academic content areas. Faculty, staff and parents work together to empower students through a heavy focus on children’s literature that incorporates messages of equality and values diversity, and creates opportunities for students to do community projects based on their continuing understanding of social justice. There is daily use of evidence-based practices during instruction, and children’s literature is the main mode and approach to teaching all content while incorporating other research-based strategies and differentiating for students’ needs. Teachers and students use reading, writing, and studying children’s literature as a vehicle to increase engagement and intrinsic motivation toward learning and achievement. The Honors Academy of Literature develops leaders by involving the students in decision making throughout the day, and involving teachers, students, parents, and professional community members as partners in the learning process. 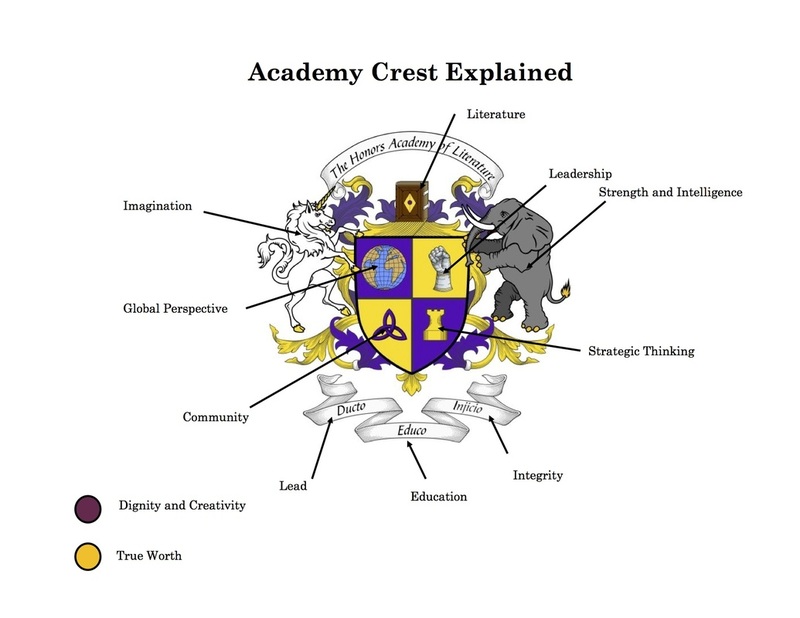 The Honors Academy of Literature is a unique learning environment throughout the school where reading and writing are valued, authentically practiced, discussed, shared, and encouraged daily. There are regular opportunities for professionals in the field of Children’s Literature to have a presence in the academy adding to the school culture through learning opportunities for both students and staff. We move beyond a balanced approach to literacy to a balanced approach to education—incorporating performance-based progress monitoring assessments and instruction with a rich learning environment that encourages critical thinking and asks students to take responsibility for their own learning.